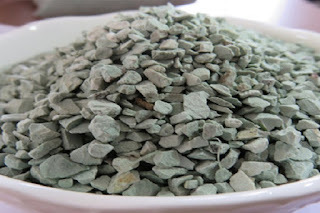 Cikembar zeolite is an amazing natural mineral because of its extraordinary ability to absorb, hold, release, and exchange different chemicals, nutrients, toxins and ions according to need. 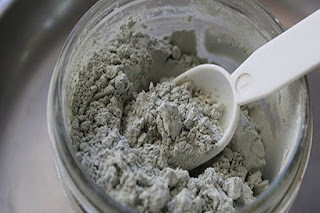 Cikembar zeolite was formed from the glass component of volcanic ash millions of years ago. Zeolite Indonesia's huge 300 million year old zeolite deposit at Cikembar in Sukabumi, West Java is unique and possess superior characteristics for a diverse range of industrial, commercial, rural and domestic applications. 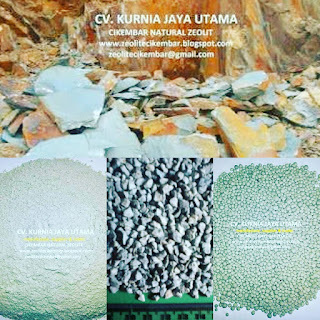 The major mineral of Cikembar zeolite is modernite, which is a calcium, potassium, magnesium, aluminosilicate and has a cation exchange capacity (CEC) of +50 meq. /100g. 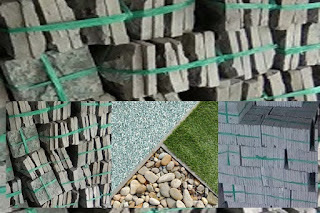 Cikembar zeolite is unusually hard and low in sodium compared with other zeolites of the world and is therefore particularly durable and suitable for agricultural and horticultural and water filtration applications. Cikembar zeolite has a unique internally porous atomic structure that provides a very open framework with a network of pores giving it a large surface area and high porosity for trapping and exchanging valuable cations, water and other molecules without any change in structure. Cikembar zeolite is a robust, insoluble and chemically stable natural mineral (part of a group of hydrated alumino silicates) and can be used as an organic agricultural and horticultural input. It carries a negative charge balanced by freely moving cations with positive charges. This provides an ideal trap for positive cations like nitrogen rich ammonium and potassium which are then released when demanded by plants. 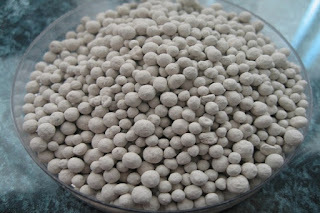 Cikembar high-quality, natural zeolite is therefor an excellent water filtration mediua and soil amendment - fertiliser carrier and can continue to function as a water and nutrient reservoir in the soil indefinitely. Cikembar zeolite has a particularly affinity for ammonium (N H4+), potassium (K+), calcium (Ca+) magnesium (Mg+) and trace elements which makes it particularly useful as a soil, compost and fertiliser additive to attract, retain and slowly release critical plant nutrients. Traps nitrogen through cation-exchange, eliminates odours in worm farms, absorbs and holds heavy metals, stabilises the pH value of worm beds; increases the nutrient value of vermicast.